Great Scott! believes everybody should have the opportunity to be outdoors and make their own connections with nature. Our comprehensive outdoors experience offer covers a wide range of activities that can be tailored to your needs. We are currently working towards becoming a Social Enterprise Community Interest Company where profit is committed to subsidising outdoor experiences to those who would normally be unable to access them. 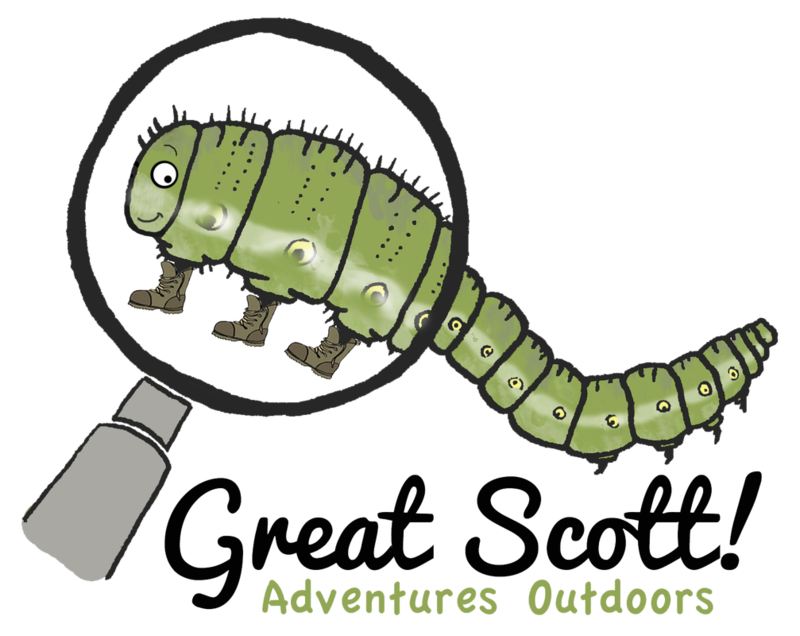 Whether you are a PARENT wanting more outdoor time for your child or a TEACHER looking for innovative approaches to curriculum delivery we offer bespoke activities in the great outdoors! We also deliver outreach programmes and events for CONSERVATION ORGANISATIONS to raise awareness of their fantastic work and to promote their environmental values. We offer a comprehensive service for BUSINESSES to ‘give a little back’ by providing the opportunity to sponsor fun environmental awareness sessions for local schools and through public events, generating positive publicity in a unique and engaging way. We also design and deliver team days which aim to support and nurture staff wellbeing in the outdoor environment.